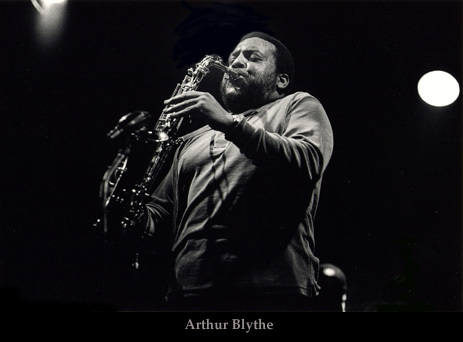 As a side-note in remembering Arthur Blythe,. I am reposting a story I did back in 2014 about his need for help..via Gust Tsilis. a former band mate. Next Post NORTH ON SOUTH CENTRAL AVE. THE MUSICAL SWUNG HARD TO A TRIUMPHANT NIGHT!